Ufone has quietly rolled out 4G/LTE services to Rawalpindi and Islamabad citizens. 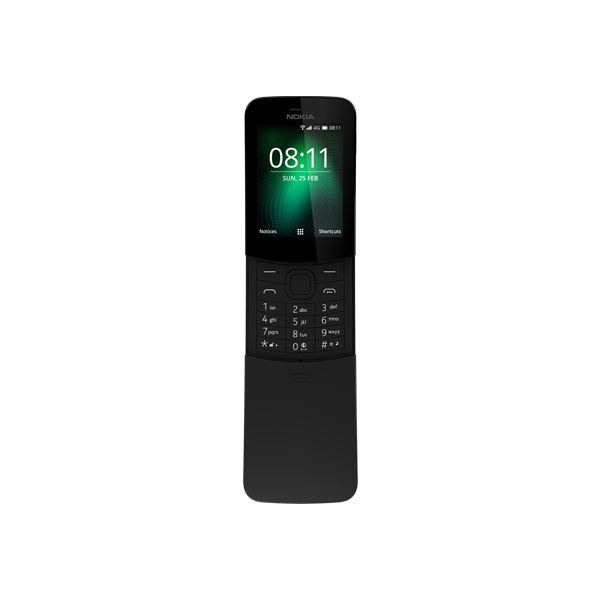 I personally checked my own device and can confirm that my area has 4G connectivity as well. 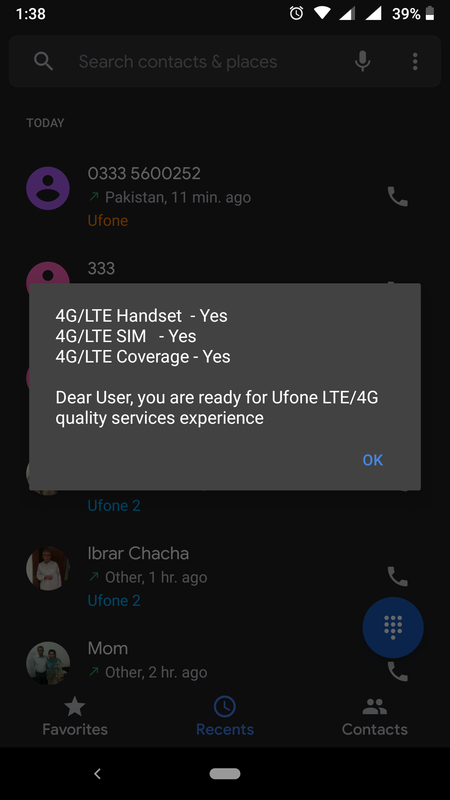 Ufone has stuck with the provision of 3G services ever since the first bidding for new licenses and now that 5G testing is being conducted throughout the world, seems like the higher management at Ufone has finally realized it was time to upgrade their infrastructure. 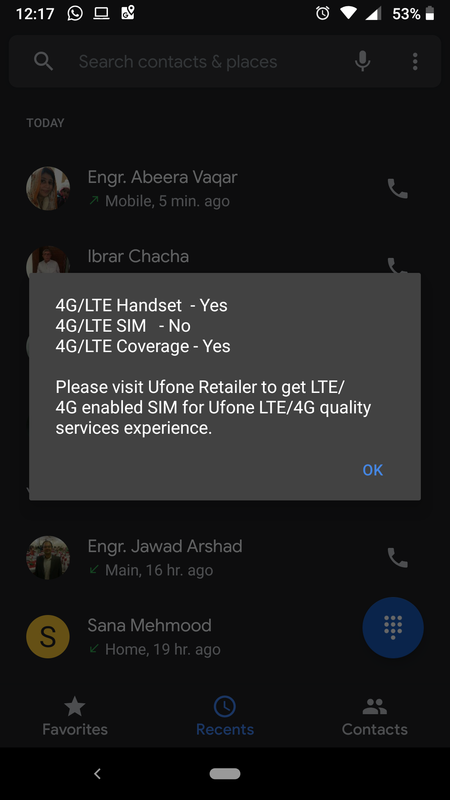 As per my discussion with the staff at the nearby Ufone franchise, they said that 4G service is currently available throughout Rawalpindi and Islamabad in testing phase. It will be fully functional from tomorrow onwards. 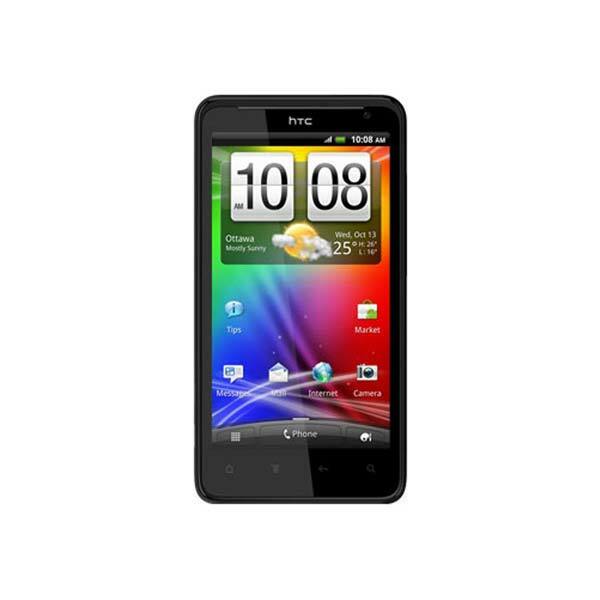 Users have to check whether their SIM supports 4G by dialing *4# to get the status as shown above. It will take a while for 4G to activate on your new SIM so don’t panic if the 4G/LTE indicator doesn’t show up on your phone for a while. Currently I am getting between 5 Mb/s to 10 Mb/s download speed on Ufone 4G whereas the upload speed is also nearly the same. This shows Ufone is still optimizing its network for a proper 4G rollout in the coming days, we should probably see better results from tomorrow onwards. 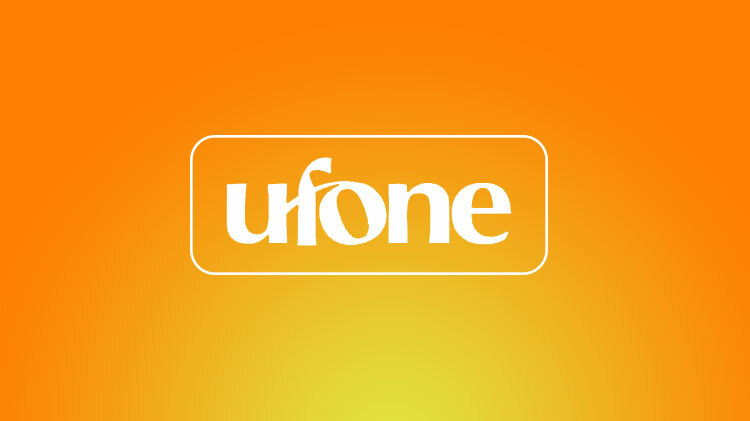 Have you got the new 4G SIM from Ufone?